Find out what your rights are in terms of disability insurance by obtaining a free quote via our quote engine, and then speaking with one of our licensed agents about the options available to you. Is the applicant a smoker? 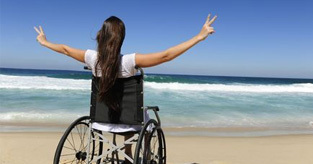 Has the applicant ever been declined or rated for disability insurance?